Dancing With The Lexington Stars MAY 12, 2018 Griffin Gate Marriott Resort & Spa 6:00-Midnight Black Tie Optional/Cocktail. 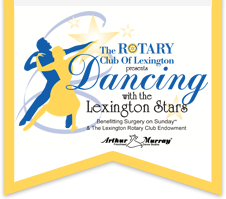 On May 12, 2018, The Lexington Rotary Club is holding its annual Dancing With The Lexington Stars event. We want to announce that this year, Dr. Fred Arnold and his wife, Holly, are joining the contestants! They appreciate any and all support as they venture into this uncharted territory. All proceeds from this charitable night will benefit Surgery on Sunday, Inc., and the Lexington Rotary Club Endowment Fund. 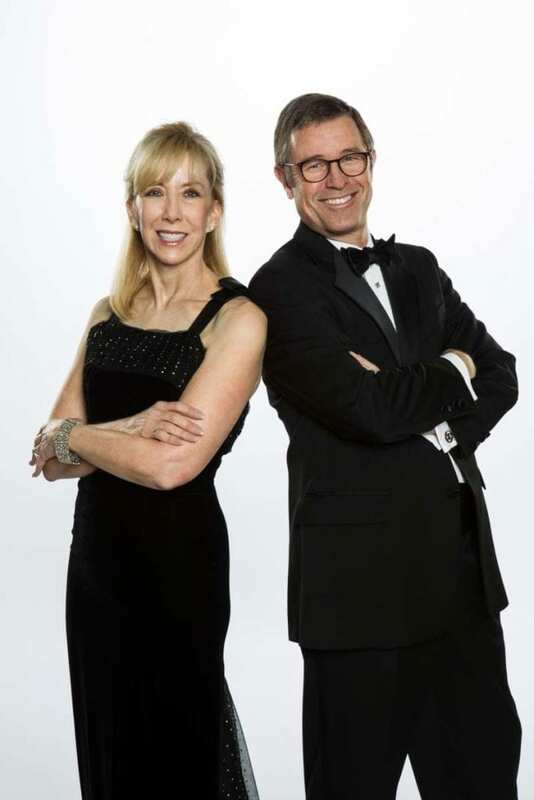 Join Holly and Dr. Arnold for the 2018 Dancing With The Lexington Stars charity event. The objective of The Lexington Rotary Club is to encourage and foster community service. The Rotary Endowment is the body through which the Rotary Club of Lexington carries out its many philanthropic activities. The Endowment provides funding for programs such as the Youth Exchange, International Student Picnic, Scholarships, Tommy Bell Award, International Service Program, Winter Coat Program, Rotary Youth Leadership Awards, and the Read Program. Additionally, it supports organizations including the Boy Scouts, Girl Scouts, Explorium of Lexington, God’s Pantry Food Bank, Lexington Hearing and Speech, the YMCA, and various other discretionary donations. A great cause we’re proud to help out. Next, the event will also be benefiting Surgery On Sunday. Surgery on Sunday is a non-profit organization that provides free outpatient surgical services for those who cannot afford insurance and who aren’t eligible for federal or state programs. Services are provided by physicians, nurses and other medical professionals who donate their time and expertise to reach out to those in need. Volunteers with the program have provided thousands of surgical procedures and have served more than 4,000 clients in all 120 counties within Kentucky and several surrounding states. We’re putting our dancing shoes on! 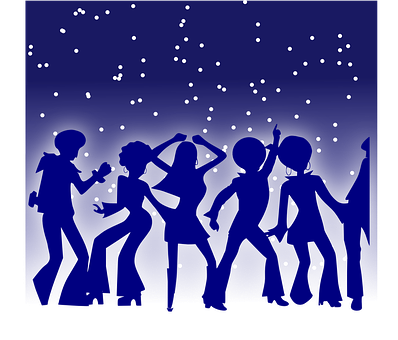 Dancing With The Lexington Stars is an exciting competition which pairs local celebrities with professional dancers in support of these two wonderful charities. Dr. Arnold and Holly will be dancing alongside nine other couples. While most participants are paired up with professional dancers, Dr. Arnold and Holly are competing as amateurs. A vote for them is only $5, and ALL of the money is donated. You can vote here as many times as you’d like. If you don’t have Paypal, we’re collecting checks at the office made payable to: Surgery on Sunday. Tickets can be ordered online or by phone at (859) 389-8100. Thank you so much for all of your support. See you on the dance floor! Ever since he was little Dr. J. Fred Arnold wanted to be a dentist. He has lived in Kentucky all of his life, except for three years he spent serving in the Air Force (1984-1987). He and his wife Holly have raised their family here and couldn’t imagine spending life anywhere else. They love the great schools and the emphasis on arts and culture.